DroidDosh.com - Download Nokia 6 Stock Wallpapers. 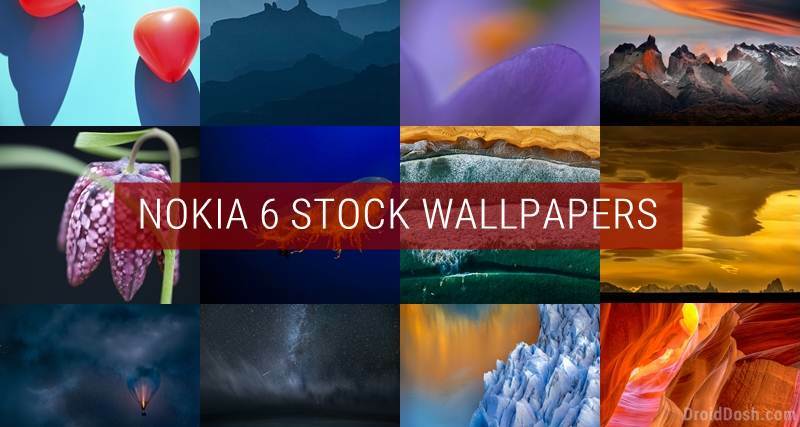 The stock wallpapers from the Nokia 6 are available for download now. Let’s now come to the stock wallpapers from the phone that we are going to share today. The device comes with 12 high-quality stock wallpapers in full HD resolution (2160 x 1920 px). Download all wallpapers from below in full HD quality directly from Google drive by clicking the download button.